South Florida is not known for freezing winter weather. It’s actually the one location people that live in the north flock to during the winter season. Miami is famous for its fabulous weather, palm trees, beaches and good food. Residents of South Florida realize how lucky they are to live in a fantastic location. The secret some snowbirds don’t know is that cool weather arrives in South Florida too. Homeowners that have a pool are well aware of the cooler weather and the effects it causes to the area. Trees lose leaves and gusts of wind push leaves, twigs and debris into the pool. There are a variety of things you can do during the winter season that will keep your pool safe and clean. Invest in a Cover – A pool cover protects debris from going into the water. This is one of the easiest ways to protect your pool. Clean the Water – If cleaning your pool is a favorite hobby that helps you relax, you can choose to clean it manually. Use a large net or device specifically made to clean pools. Some pool owners take pride in their cleaning skills and actually make it part of their daily or weekly schedule. 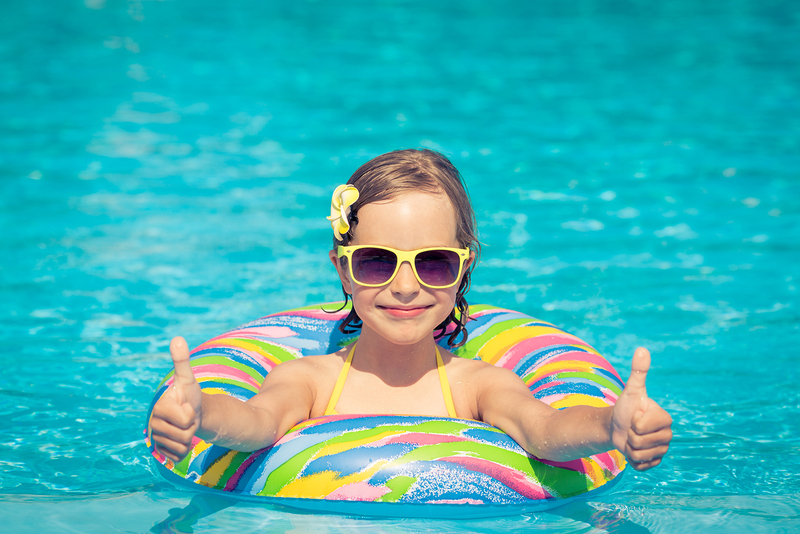 Adjust the pH Level – Speak to your pool service regarding the pH level for the season. Some pools require adjustments while others might not. A professional pool service technician will determine the best option for your specific type of pool. Remove Accessories – You most likely have a variety of pool accessories, floats, toys and other items. Remove these items from the pool after use. Allowing items to remain in the water increases the risk of bacteria growth on the object. It also increases your risk to exposure and direct skin contact with the bacteria which can cause skin and health issues. Cool weather in South Florida usually keeps everyone out of the pool. Although the cold weather might only last a few weeks, it’s still important to maintain the condition of your pool. Ignoring your pool for just a few weeks can cause bacteria buildup and unhealthy conditions. Allowing debris to fall into the water and deteriorate can cause the pH levels to change. Investing in a pool cover will prevent you from having to go outside to clean your pool. Regular pool maintenance is recommended all year to prevent serious issues and problems with your pool. Drip, drip, drip! 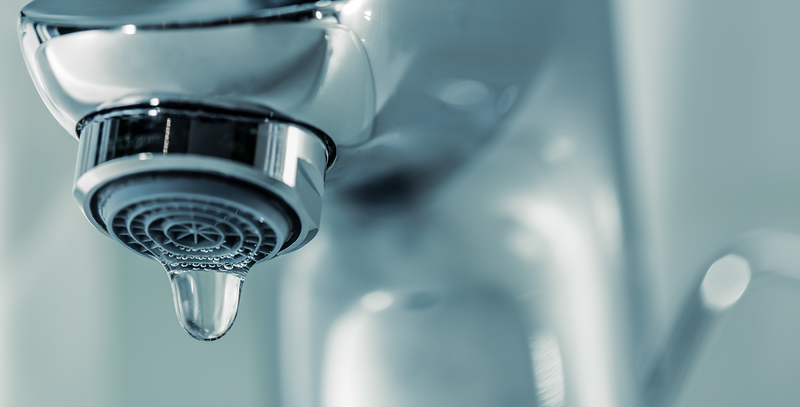 The common sound of a leaky faucet can drive homeowners crazy. Everyone has a busy schedule these days and fixing a leaky faucet is not on the agenda for most homeowners. Often, homeowners consider leaky faucets and other minor plumbing issues to be minor problems. However, these small problems lead into an expensive repair if repair is put off for too long. As soon as you notice a water leak in your home you should get it fixed immediately, even if it’s just a small repair. 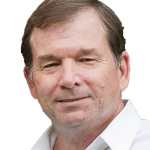 You may wonder how a little leaky faucet can cost you money. One leaky faucet can add more than 10,000 gallons of water to your bill each year. Just think if you have two or more leaky faucets in your home, what will it cost you? Let’s explore this situation a bit further. Let’s say the back of your toilet is leaking water. Your immediate solution is to put a bucket to catch the water. At this point you should contact a plumber for repairs. But, you don’t because you have a busy schedule that week and you post pone the repair until the following week and so on. One day you have to work late and there is nobody at home to empty the bucket. Once you arrive home you realize the bucket that was catching all the water has leaked all over the bathroom floor and continued out into the hallway damaging your carpet. This wet carpet will remain wet and damp for days causing mildew to grow underneath the surface. The odor of wet carpet lasts weeks no matter what you try to spray on it or use as a room deodorizer. Soon you and your family begin sneezing and having respiratory issues. After careful inspection you realize the mold under the carpet has spread farther down the hallway and forces you to replace the carpet in the entire hallway. This common situation has gone from a quick, inexpensive repair to a costly mess. Once you add repairing the leak that has become worse since you first found it, the new carpet, labor for installation and doctor bills for your entire family due to allergies and respiratory issues caused by the mold, your total can easily reach hundreds of dollars. This is just one scenario that homeowners have the ability to avoid by getting plumbing problems fixed immediately. A quick call to the plumber can actually save you money. 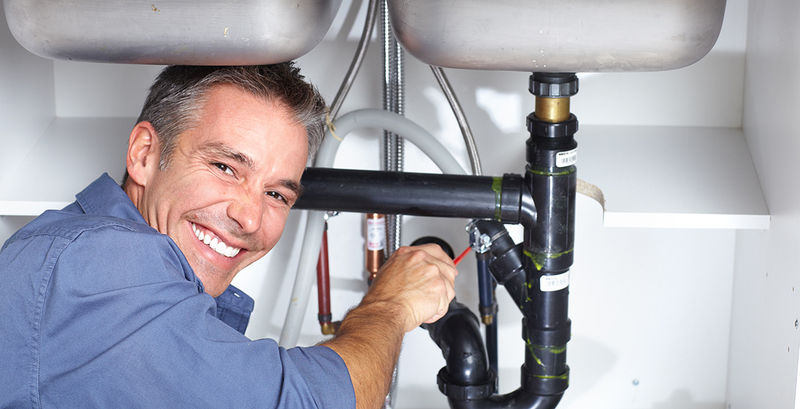 Avoid putting off plumbing issues to prevent higher costs and a negative impact on your budget.